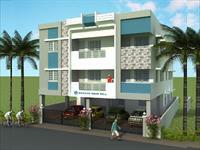 Looking for a property in Medavakkam? 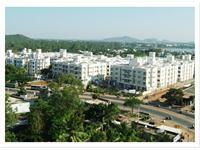 Have a property in Medavakkam? 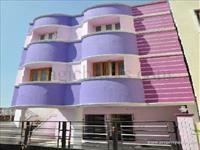 Medavakkam, Chennai is rated 8 out of 10 based on 5 user reviews. Have a good knowledge of Medavakkam? Share it and become a Locality expert. 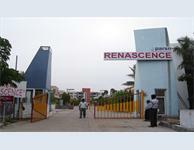 Parsn Renascence is one of the popular Residential Developments in Medavakkam neighborhood of Chennai. 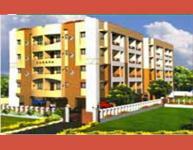 It is among the well known Projects of its class. 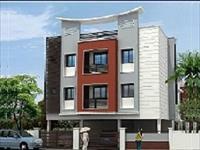 Rohaan Constructions has presented luxurious 1BHK, 2BHK and 3BHK Residential Apartments in Rohaan Snowbell in Jeyachandra Nagar, Jalladianpet, Chennai. 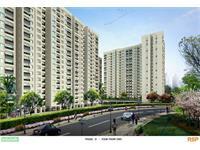 design spaces that actualize your lifestyle concepts. Oliyas Amethyst is a well-planned block of 6 2bhk flats, with full setbacks aiding in free circulation of air and light, and 6 covered car parks with every car park having independent access to its slot. 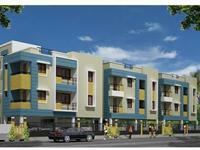 Rohaan Constructions Pvt Ltd presents Rohaan Harini with 1 & 2 BHK apartments available at Medavakkam Chennai. Beautiful landscape with spacious 8 Blocks and over 194 Houses.Project has various modern amenities like Garden, Recreation Facilities, 24Hr Backup etc.